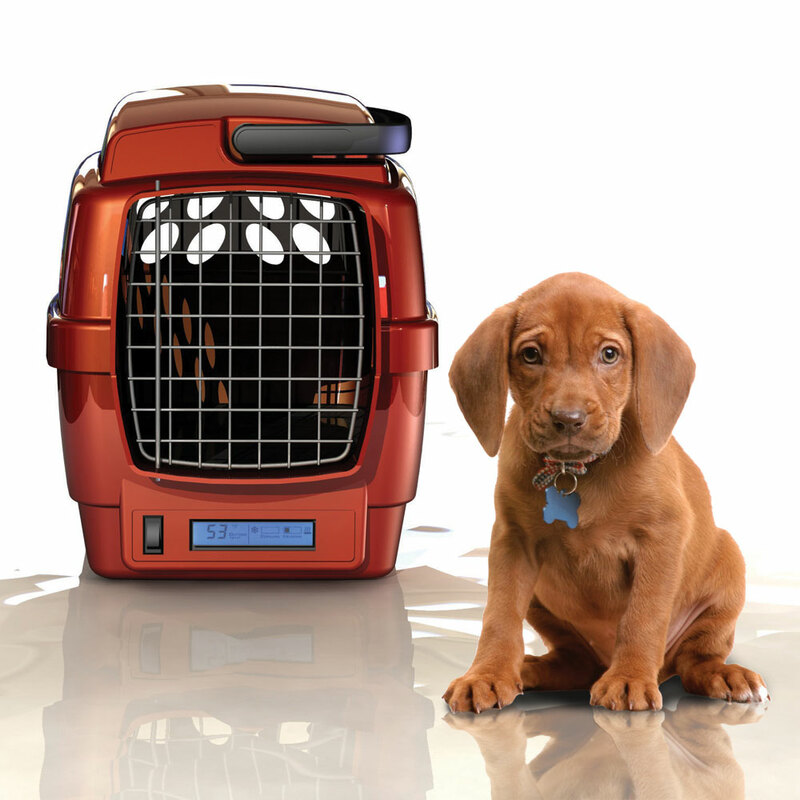 The Komfort Pets Carrier is the first pet carrier to incorporate methods of conduction and convection to keep pets comfortable in all environments. An innovative thermoelectric, solid-state design provides efficient temperature control and increased reliability. 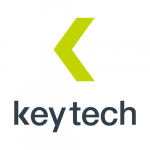 Key Tech managed both domestic and foreign manufacturing resources to minimize time to market and cost. This product was featured on the CBS Early Morning Show as a favorite product from the Global Pet Expo.